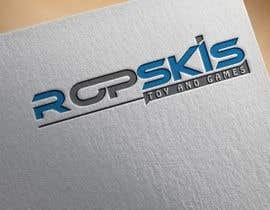 Looking for a logo for the new company that focus&amp;#039;s on selling selling Funko Pop Vinyls, along with expanding to video games, and board games in the future. 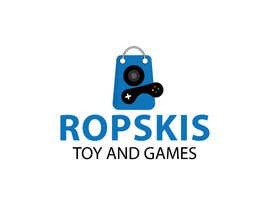 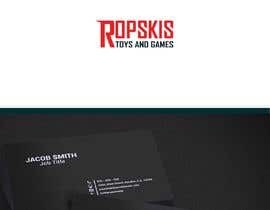 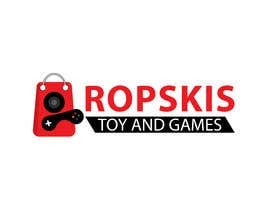 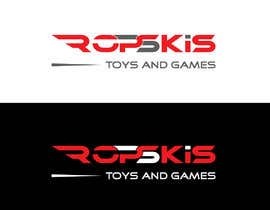 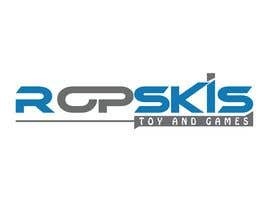 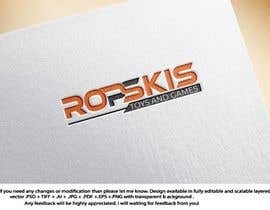 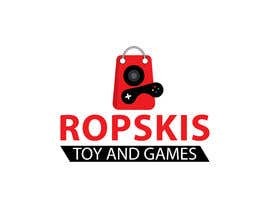 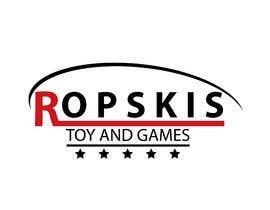 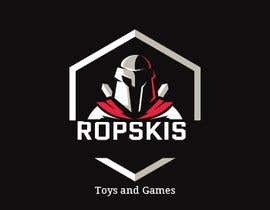 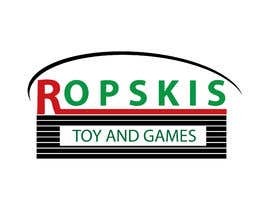 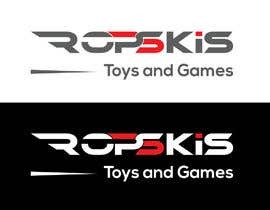 Looking for a logo that is fairly unique - maybe like a circle with beveled edges that has Ropskis Large in the middle then Toys above and Games below. 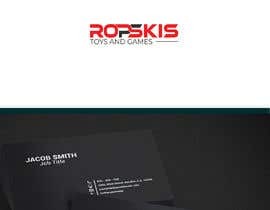 White, Red, and Black, or Blue, White and Black color schemes. 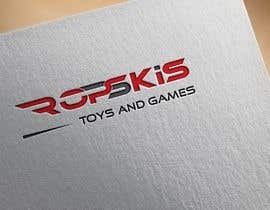 Open for ideas bot just text.